So this summer so far i have had the opportunity to style some fabulous brides hair who decided to elope to ireland. I know this may not be everyone's cup of tea but i can definitely see the positives. For a lot of people, they may think eloping can be quiet lonely without the presence of family on your wedding day. Others think of it as a blessing and an intimate wedding with just the two people involved. Some brides keep it as a complete secret from family at home, others tell their families but decide to go it alone. When doing the brides hair for an elopement Im not only the hairdresser but sometimes become a bit of a bridesmaid. Between helping with the dress, shoes jewelry even just to have the chats and giggles on the morning. 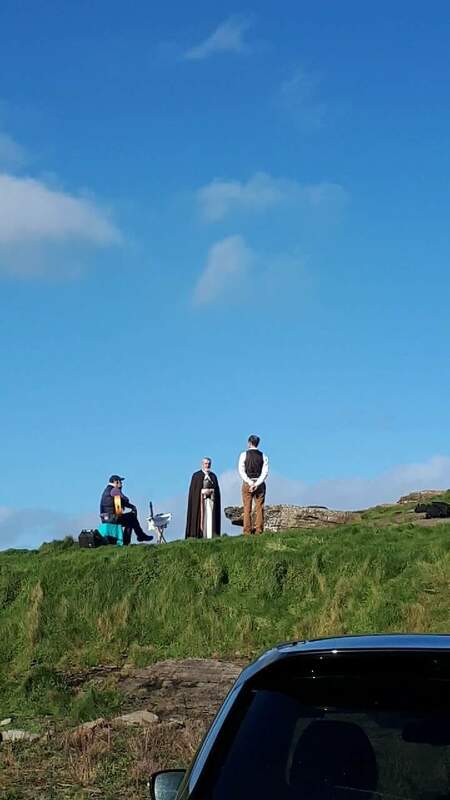 I remember one time, the bride forgot to arrange a way to get to the ceremony so I ended up being chauffeur near the cliffs of moher where the ceremony took place. I really enjoyed this day and we laughed as i hurried ahead of her to try clean my car someway before she sat in. (typical hairdressers car)!!!! 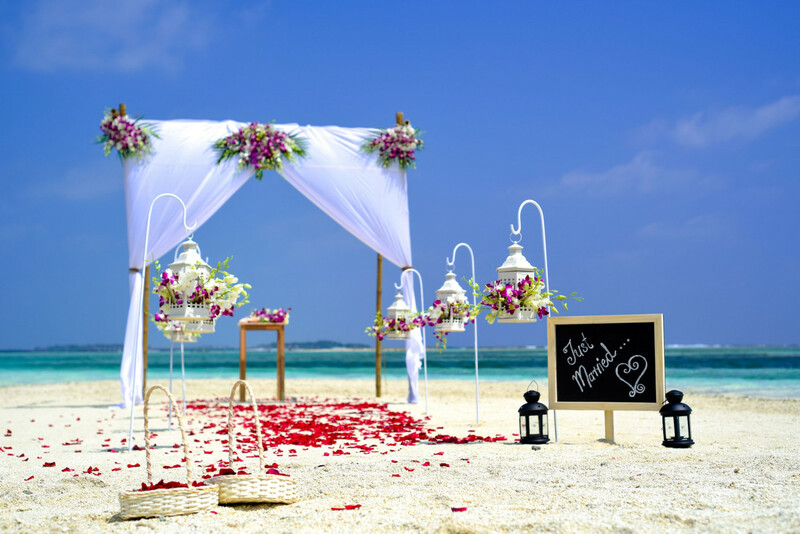 Elopements are a fabulous way to get married. It really is a special day for the couple. They don't need to take into account any other views only what they want themselves for their special day. On a typical morning of an elopement, it is much the same as a wedding day with a bride and 3 bridesmaids. I arrive early and set the brides hair in rollers as always, then usually the make up artists arrive and its just the 3 of us for the morning. This can be a really enjoyable morning for brides especially brides who don't want a lot of fuss and likes a calm environment. Sometimes people can stress the small stuff like what everyone is having for breakfast that morning , which can easily happen when there is so much going on around you. With elopements it tends to be a really chilled morning. Some brides elope to Ireland and make a trip out of it, Usually starting their trip in Dublin and traveling their way around Ireland. They would make it there honeymoon too. However its not so easy dragging a wedding dress around with you i'm sure!! I struggle to pack for a weekend away in Ireland not to mind travelling across the world and packing for a wedding and a honeymoon, that might be one of the downsides! 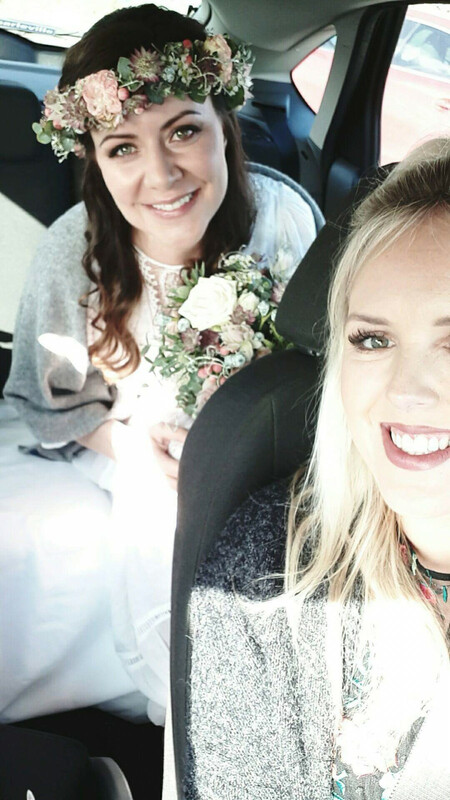 Take a look at the pictures below, this is the day I drove the stunning bride to the ceremony and that was the gorgeous location it took place.